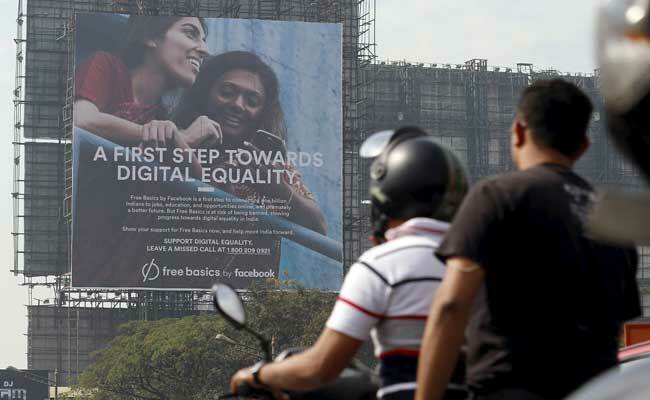 Minister Ravi Shankar Prasad cited the example of denying an all-clear to Facebook's Free Basics platform as an example of India's committent to net neutrality. 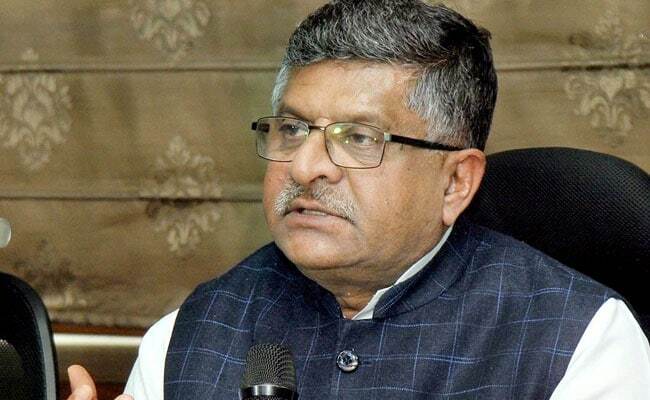 Ravi Shankar Prasad says India committed to "net neutrality"
Telecom minister Ravi Shankar Prasad offered some comfort to spooked internet users in India today, voicing full-throated support for "net neutrality" days after the US scrapped rules that ensured a free and open internet. Speaking at an event in New Delhi, he said it was for the US to decide its stand on net neutrality but "our stand from day one is very clear - right of non-discriminatory access to internet is not negotiable". "Internet must be available to all. From Day One that I've been handling the portfolio of communications too, I have always said in the parliament: right of access to internet is not negotiable. I don't want to go into the debate of net neutrality that is for America to decide... I have been very clear, our government has been very clear," he said at the Times Network's Digital India Summit. The minister cited the example of denying an all-clear to Facebook's Free Basics platform, which intended to bring free access to some websites while leaving out others. Free Basics, a Facebook project to make access to only some websites free was nixed by India last year. "Therefore, when Facebook came to India with their Free Basics... we examined and we found it would be "free-only-when-you-enter-through-my-gate". India does not believe in one gate... very clear about it... and I did not give any permission for that," he said. Indian's internet regulator, the Telecom Regulatory Authority of India or TRAI, had issued an order in February last year on discriminatory pricing over internet access which led to ban of platforms like Free Basics and Airtel Zero. Last month, TRAI finalised its recommendations on net neutrality in which it prohibited internet service providers from making any discrimination in traffic while providing web access by either blocking or throttling some apps, websites and services or by offering "fast lanes" to others. The Department of Telecom has to now take call on TRAI recommendations over net neutrality. Mr Prasad's message today earned him positive reviews from internet rights activists. "I believe internet is one of the finest creation of mankind and must be available for all. If internet is a global platform it must have link with local," Mr Prasad said.